Herbs are fragrant plants that are used when we cook our favourite recipes. Adding herbs can transform your ordinary recipes into an exciting culinary experience. They are also an especially good source of concentrated micro-nutrients. This includes antioxidants, vitamins and minerals. Different herbs have different flavour profiles, and work to enhance the taste of varying dishes. We have compiled a beginner’s list of the most popular herbs and spices to use when you are testing your skills in the kitchen! 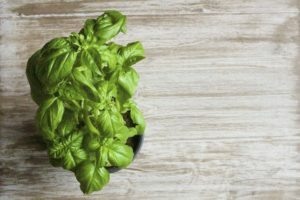 With Basil’s sweet and peppery flavour, it matches well with foods such as white meats, roast beef and lamb. Basil and oregano are good partners in crime, so be sure to pair them together when cooking your meals. 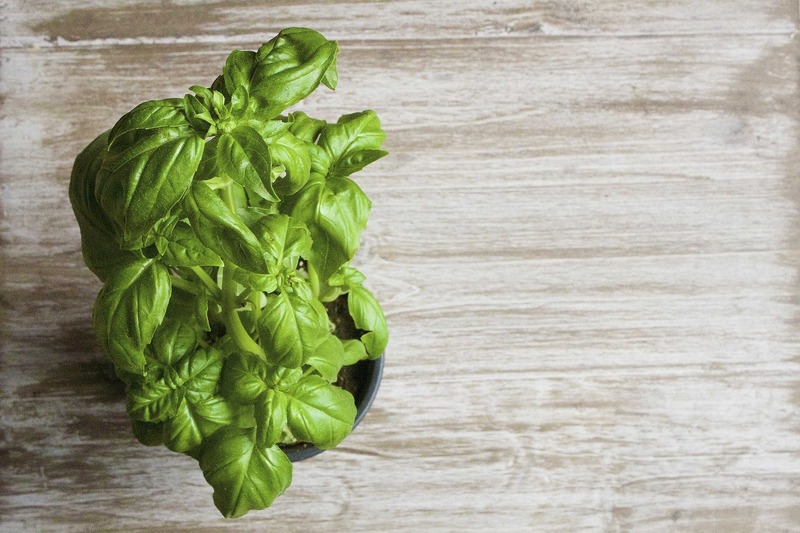 Basil exudes a sweet and earthy aroma, proving that it is best served as fresh as possible! Using the herb in your Italian dishes, pestos and stir fries will add a mouth-watering pop of flavour that is likely to create an obsession hard to control! Salmon, carrots and cucumbers are complemented by the grassy flavour of the herb, dill. The feathery fern-like leaves are best served in stews, cream cheese and potato salads, while it gives a new persona to an ordinary omelet. Pair your dill with garlic, parsley or bay leaves for a tasty surprise in your dishes! 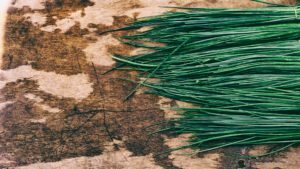 The best place to store the grassy herb for full-on freshness is generally in a damp paper towel, which is kept in the fridge. There is a sweet and cool taste to mint, which enhances the flavours of foods such as pork, potatoes, peas and chocolates. 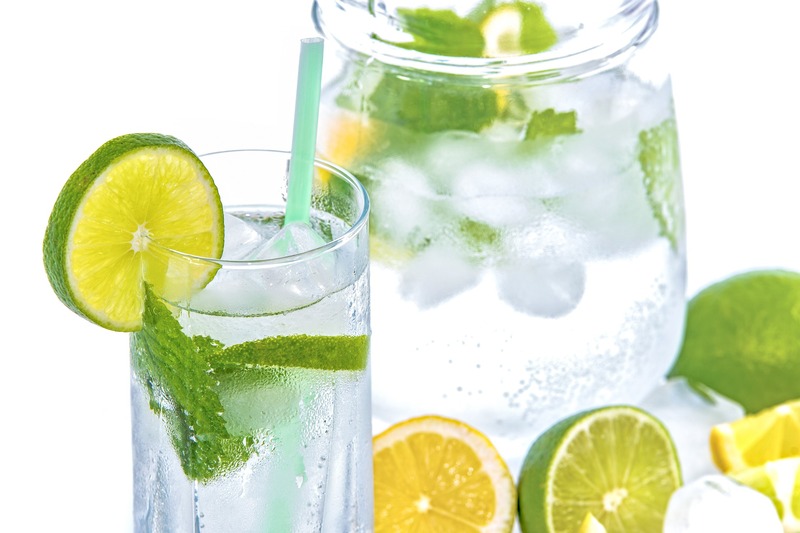 Mint leaves can add a much needed taste element to a plain fruit salad, or it can be used as a healthy way to flavour your water. Marinades and jellies take on the sweet tastiness of mint, which can be a delicious flavour profile for your meats. Beef, chicken, fried fish, pork and turkey meals mix well with the pungent and peppery flavour bomb of the oregano herb. Add in other herbs and spices like chilli, bay leaves, thyme and basil to compliment the tastes. Oregano is at it’s most tasty in tomato sauces and pizzas! For the best results when using this powerful herb, chop your rosemary finely and sprinkle into poultry stuffing and sauces. Focaccia bread and roasted veggies also suit the woody taste of the herb perfectly. To match and balance the pungent flavour, use your rosemary with oregano, thyme, garlic or olive oil for full flavour. Sage’s woody flavour adds to the succulent flavour of beef, pork and turkey, and even goes great with veggies, fried fish and cheese! For an extra burst of tang, using sage with garlic or lemon is a great combo to get your taste buds tingling. Hamburgers are the ultimate taste adventure when it comes to the woody herb. Remember to use the whole sage leaf for ideal tasting pleasure. For chicken or fried fish with a peppery and a slight liquorice flavour, tarragon is the herb of choice when cooking. Prepare your tarragon spiced meals alongside parsley and chives for delicious sauces, egg and cheese dishes. A top tip when using tarragon in a dish is to use the fresh plant, as it does not dry well. A sprinkling of thyme makes food, like rice dishes, dips and vegetables absolutely delish. The minty taste is so versatile and can be used with bay, rosemary, cilantro and oregano. It’s best to throw some thyme into egg, lamb, grilled fish and turkey recipes! For storage, roll the herb in a damp paper towel in the fridge. Cooked with beef, chicken, grilled fish or pork, the combination of coriander with ginger or cardamom is a melt-in-your-mouth experience with flavours that are light, sweet and floral. It’s an appetising element to add to apple pies, stuffings, sausages and even green salads. Cilantro is the herb to love, for those of us that enjoy our heart pumping from our favourite spicy foods. Bright and full of citrus flavour, it is great to add in tacos, curries and even guacamoles. Add elements of avocado, tomatoes, chicken and fish for a fully balanced meal.